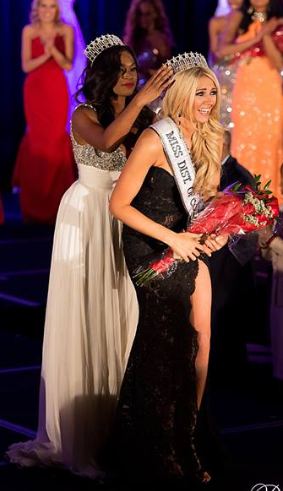 Lizzy Olsen (26) was recently crowned Miss District of Columbia USA 2015. She will represent the District of Columbia at Miss USA 2015. Olsen stands 1.75m. Tall and GORGEOUS!!! I like her!! !